This is not a shampoo. Thank as a hair serum. The side effect from having a head surgery leads to change in hair scalp. My mom’s scalp changed from normal to sensitive scalp giving dandruff. This product was shown many times on the magazine and heard it a lot about it so we went for this product. My mom says this is a medicine and that is how much there is a clinic effect. She used it before going to sleep and the next day she saw the effect clearly. Helped to calm down the scalp. You don't have to rinse it off the next day it is like an essence. For the people who have way pass over sensitivity and have hair dandruff, much better to use this product with the deep cleansing shampoo. I heard some information around the salon and make my mom use Paul Mitchell shampoo and came back to normal. 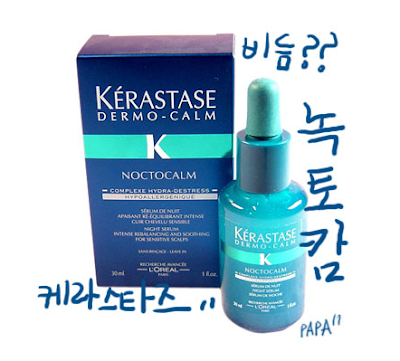 The important fact about this product has long lasting effect changing back to normal scalp.